(TibetanReview.net, Feb23, 2017) – Ahead of the 58th anniversary of the Tibetan National Uprising anniversary on Mar 10, a City Council in the US State of California has on Feb 14 adopted a resolution, condemning the ongoing human rights violations in Tibet and calling for the Tibetan people’s right to determine their political future through self-determination. It also calls for dialogue between Beijing and the exile Tibetan administration at Dharamshala, India. 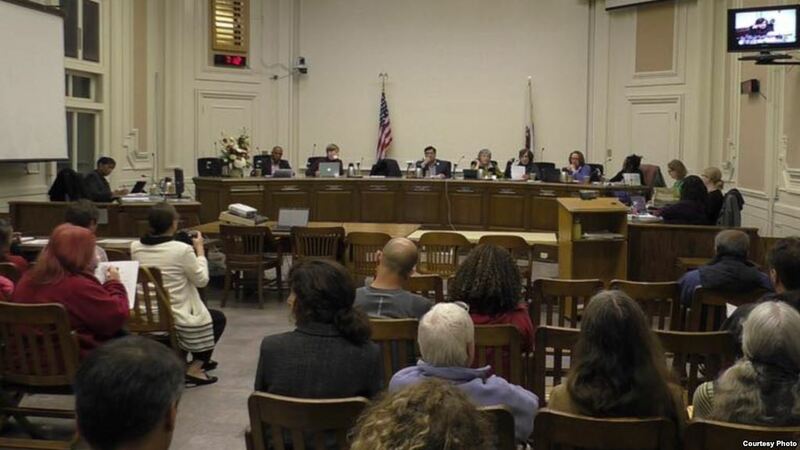 The Berkeley city council adopted the resolution with unanimous support from the eight council members who were present at the time, one member being absent. And as on 20 previous occasions, the city council has also decided to raise the Tibetan national flag on the city flagpole on the 58th Tibetan National Uprising Day on Mar 10, 2017. The Tibetan National uprising day commemorates the 1959 Tibetan uprising against Chinese occupation hegemony in Tibet, following which Beijing gave up all pretence of respecting Tibetan culture and traditional political order by introducing what it called ‘democratic reforms’. Tens of thousands of Tibetans were killed during and after the uprising. It led to Tibet’s temporal and spiritual leader, the Dalai Lama, escaping to neighbouring India, followed around 80,000 Tibetans.